Join Gary Zukav as he travels to different locations on his Spiritual Partnership book tour. 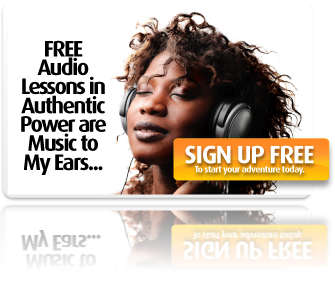 Learn how to transform your life through Gary’s compelling interviews and podcasts. Everything you encounter in your life “the Earth School” helps you to grow spiritually. Are you ready for your journey to spiritual growth? Learn more in this lively 45-minute discussion with Gary and Reverend Kevin Ross in Sacramento on Unity Online Radio. What are you learning in your relationships? Listen as Gary shares how to use all of your relationships as vehicles to change your life. An inspiring 20-minute interview with Valder Beebe on RythmFlow Radio in Dallas. Spiritual partners do not seek allies to change circumstances (external power), but fellow travelers on the journey toward wholeness (authentic power). PC Users: Right-click on the link, select “Save Link As…” & choose your download location. Mac Users: Click on Control, right-click on the link, select “Download Linked File As…” & choose your download location.